Over the past few weeks there has been a lot of discussion on what order you should read things. As well as if Novellas, Short Stories, and Prequels are really worth the effort to read. So what say you? 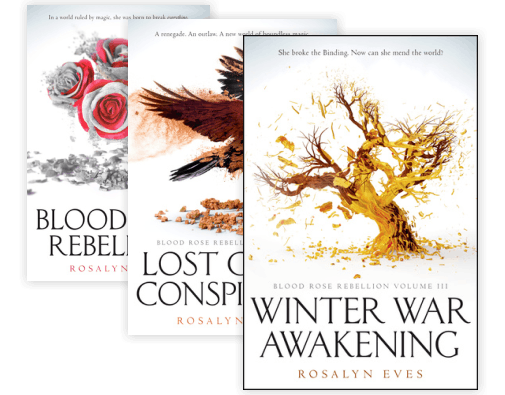 One of the biggest questions for this is the Throne of Glass series. 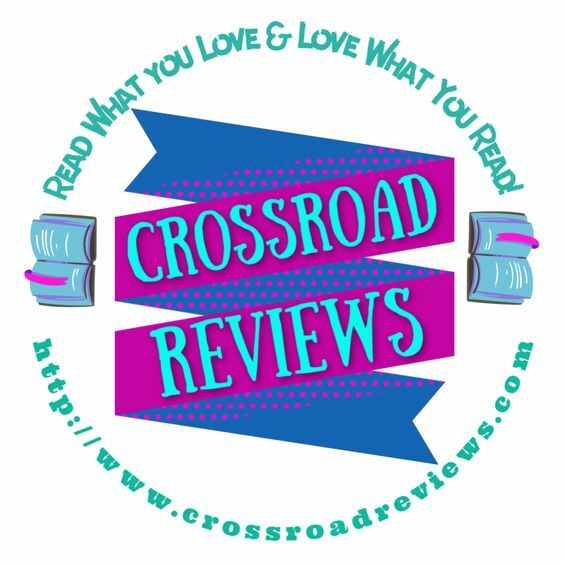 If you decide to read The Assassin's Blade (Throne of Glass 0.1 - 0.5) by Sarah J. Maas where should you read? I guess that people have been told that if they read this first that they will be spoiled for Heir of Fire. Which if you look at the book on goodreads you will see that that is not the case. The novellas in this bind up are all set before Throne of Glass even starts. 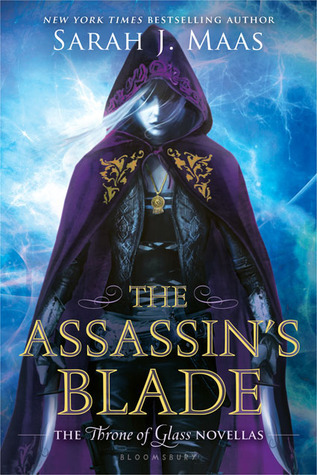 So the reading order would be The Assassin's Blade then Throne of Glass then the rest. But it seems that this is not the only series that has the same issue. And then there is the flip side of do you really need to read them anyway? 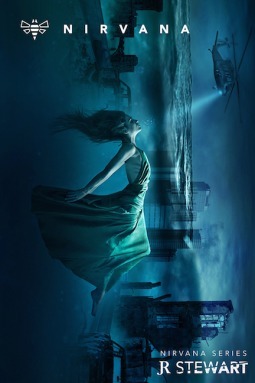 by Kady Cross which is the novella short story set before the main book The Girl in the Steel Corset. 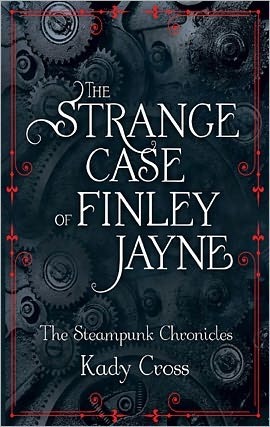 This novella gives a lot of inside information about the MC Finley that you do hear about in the first book but of course without reading this short you wouldn't know everything. And let me tell you its a doozy!! One of the best Novellas I've ever read. Only second to The Jewel Novella. 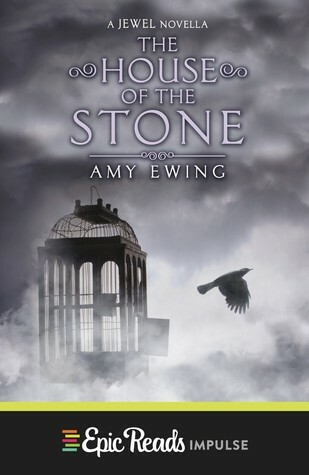 The House of the Stone (The Lone City #1.5) by Amy Ewing. If you read the Jewel you don't really know what happened to Raven. Well in this Novella it gives you all the insider information you were afraid to ask. This is one of the most heart wrenching stories I've read. And it shouldn't be missed!!! In The Jewel, we followed Violet in her servitude under the Duchess of the Lake. 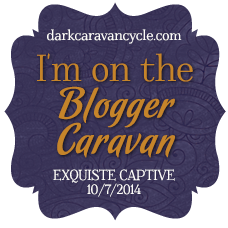 Now we'll hear Raven's story and her time as a surrogate for the Countess of the Stone in this digital novella from Amy Ewing. When Raven is bought at the Auction, she knows immediately that things will not go well. And when she arrives at the Countess's palace, Raven quickly discovers that the Countess is much less interested in having a baby than experimenting with Raven's mind and body. Raven can only hope for an escape…and to see Violet again, all the while reminding herself that she is Raven Stirling, and she does matter. So there is my take on all of the novellas, short stories, and prequels that go with series. So what is yours? Do you read them? Do you pass them by? Let me know in the comments!